How lovely is it to dream away, to escape reality just for a moment. 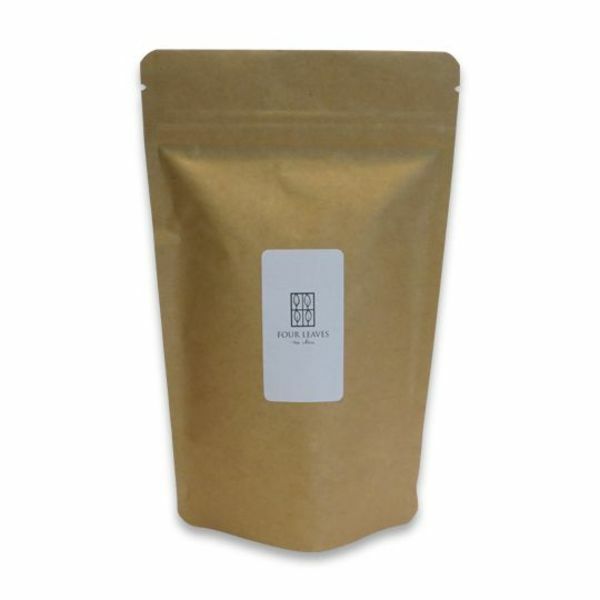 'Travel to India' is our ideal sweet black chaï tea to dream off using just a teacup! Bring me back to the Indian markets of Mumbai and Bangalore, inhaling the spicey-sweet scents of chaï spices, intoxicating the air, overwhelming me. You may add a cloud of milk to enjoy this tea with a hint of a creamy note, but according to Indian tradition you may also prepare this tea with milk as a base (instead of water). 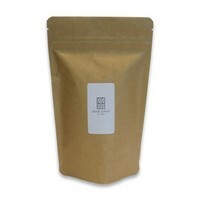 Black Assam tea (India), blend of masala spices, essential oils of ginger, cardamom, black pepper, pieces of cinnamon and vanilla.